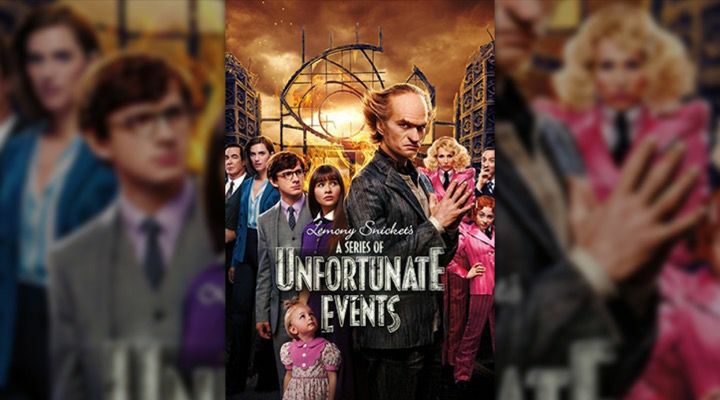 This series follows the tragic tale of three orphans – Violet, Klaus, and Sunny Baudelaire – who investgate their parents’ mysterious death. Season three comes out January, 2019. 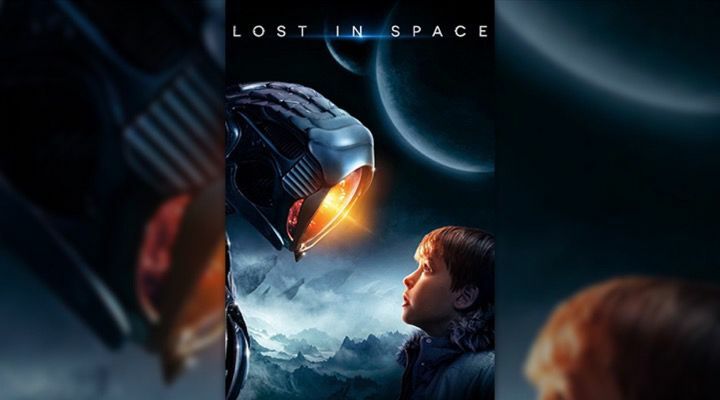 This science fiction horror story is based on a novella written by George R.R. Martin in 1980. 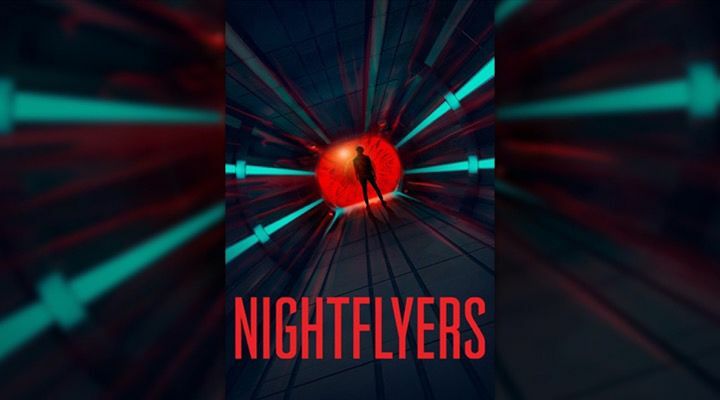 Since Game of Thrones is coming to and end soon (not counting the prequel that’s in the works), many people will be interested in Nightflyers just because of its author. The Netflix release is in January, 2019. This series follows the lives of several Harvard grads who are now in their 40s. 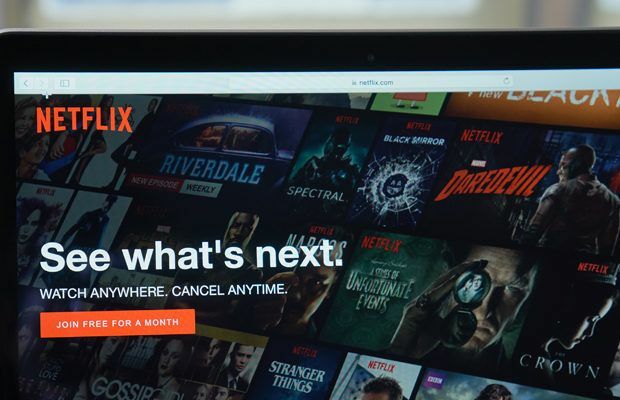 The second season will be on Netflix in January, 2019. 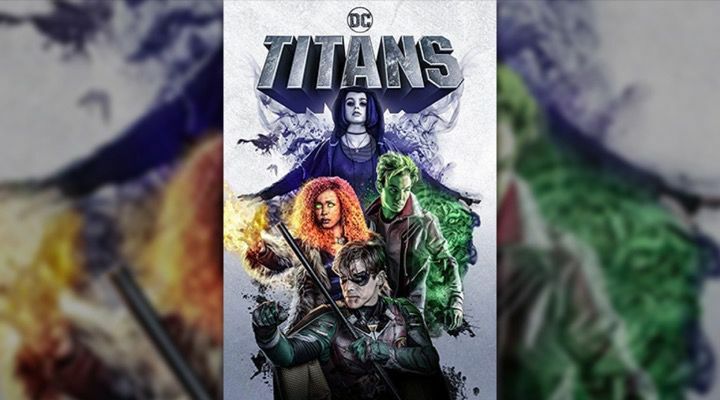 Titans is a superhero show from the DC universe. It’s most recognizable character is Robin from the Batman franchise and it’ll be released in January, 2019. 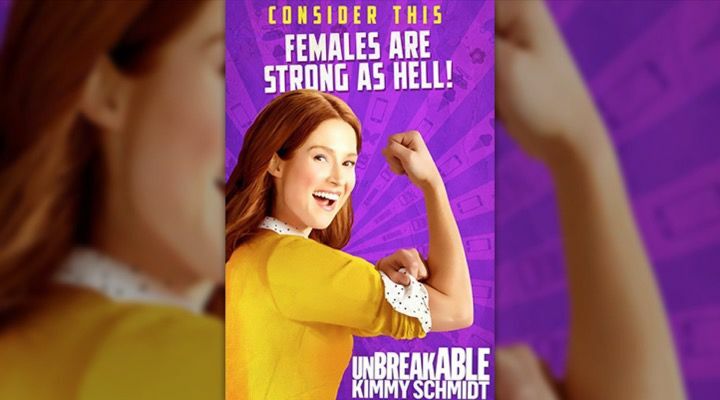 This show will be a “modern portrayal of sexual romantic experiences, friendships and contemporary young adult life,” according to an article at express.co.uk. It seems to be a refreshing mix of British-American comedy that many people are already talking about. It comes out January, 2019. 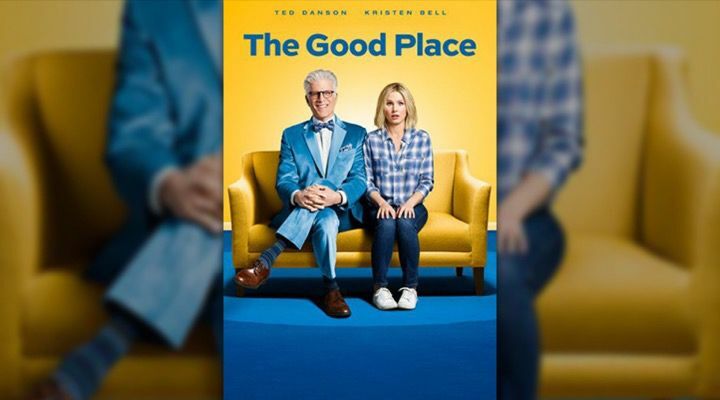 This show is a supernatural comedy and will hopefully answer a lot of unanswered questions left from the previous season. Look for it in January, 2019. 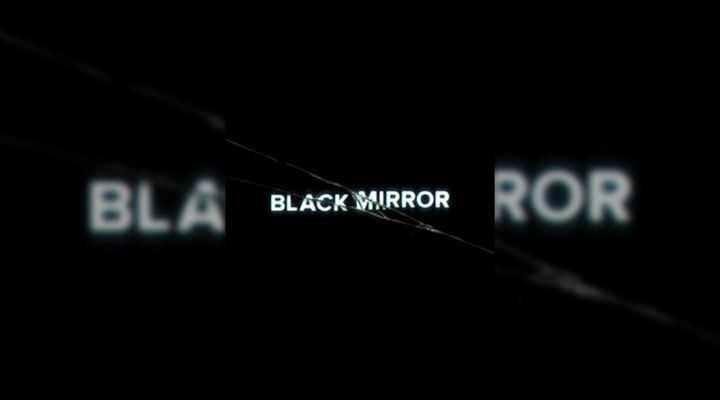 Currently on break, this show will return to finish the third season in January, 2019. Since the previous episodes left the characters in limbo, fans are anxious for the show’s return. 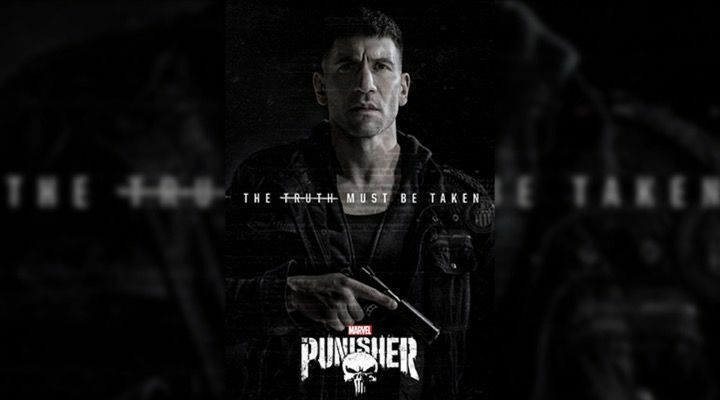 The ever-expanding Marvel universe has another hit coming to Netflix this January, in the form of The Punisher: Season 2. 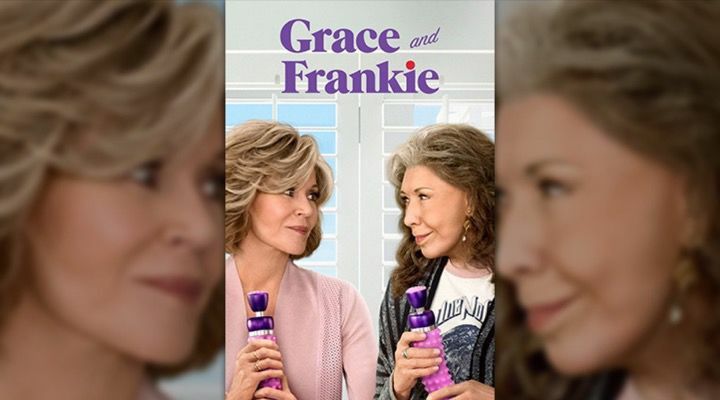 This Emmy and Golden Globe-nominated comedy series starring Jane Fonda and Lily Tomlin is coming back for a second season, which will be released in January, 2019. 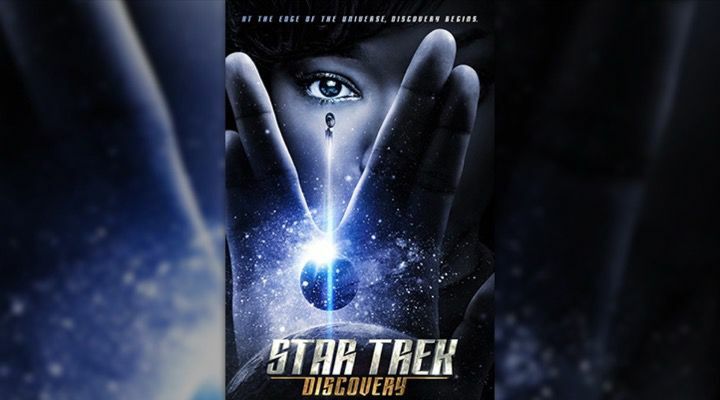 After airing on CBS in America first, this show highlighting the current cast of characters meeting Mr. Spock will be released starting in January, 2019. 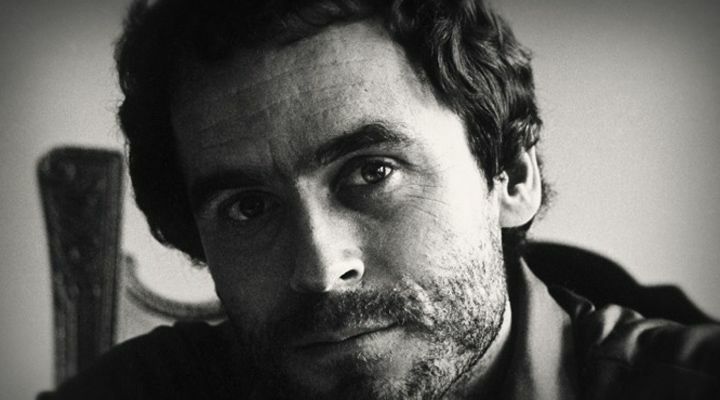 Any true crime fan will like this one, which follows the life and crimes of Mr. Ted Bundy. It comes out January, 2019. This TV series starring Sean Bean makes its debut in January, 2019. 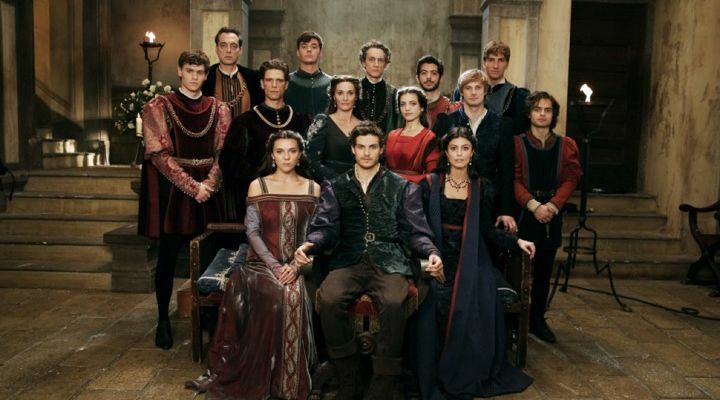 It’s about the Medici family, how they came to power, and the transition of that power from father to son. This is a Spanish-language comedy series about to release a fourth season on Netflix in late January, 2019. Starring Luis Gerardo Méndez, this comedy follows a soccer club, and offers lots of laughs with some sibling rivalry in the mix as well. 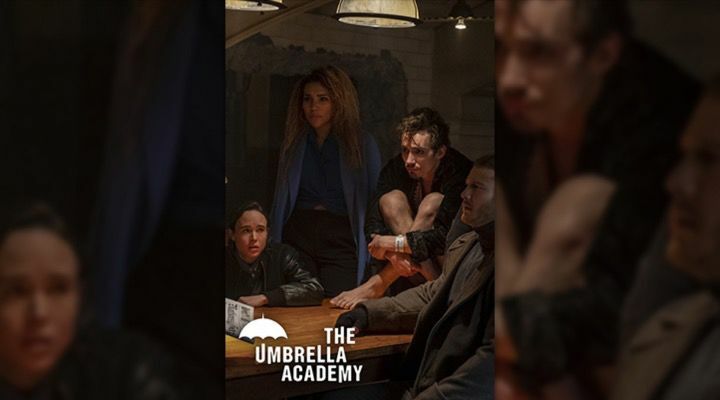 The Umbrella Academy, starring Aiden Gallagher, is a story about a group of superheroes teaming up to stop the end of days. It comes out February, 2019. 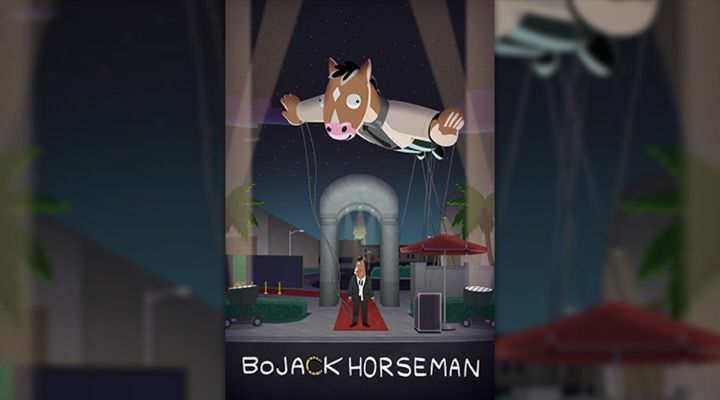 Fans of the show get one last chance to enjoy the story, as this will be the third and final season of the series. 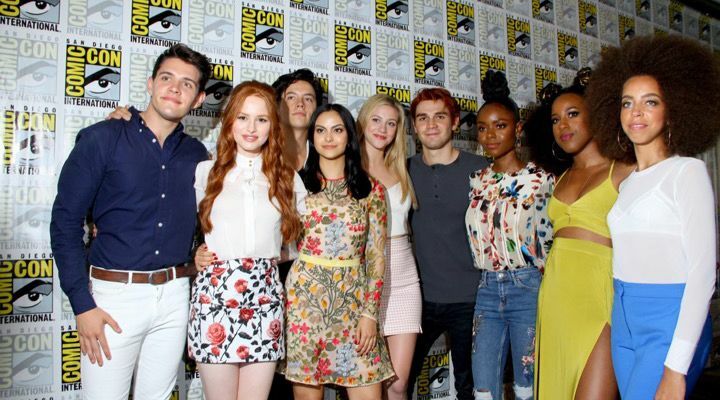 Starring Katherine McNamara, this show dives deep into the world of demon hunting. This Marvel series follows a private investigator superhero with the ability to fly and super-strength. 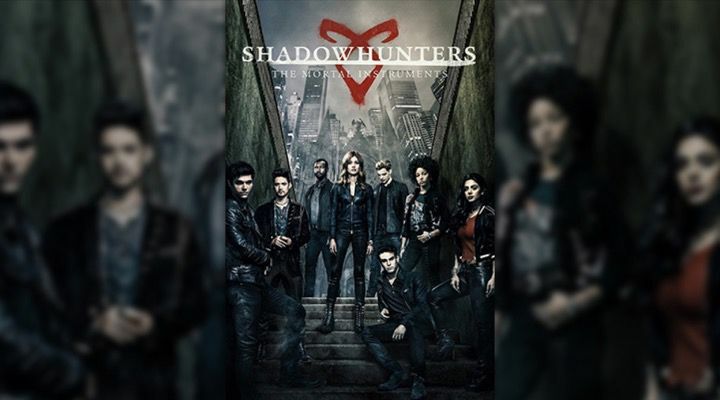 Fans will get to enjoy the third season of the show in March, 2019. 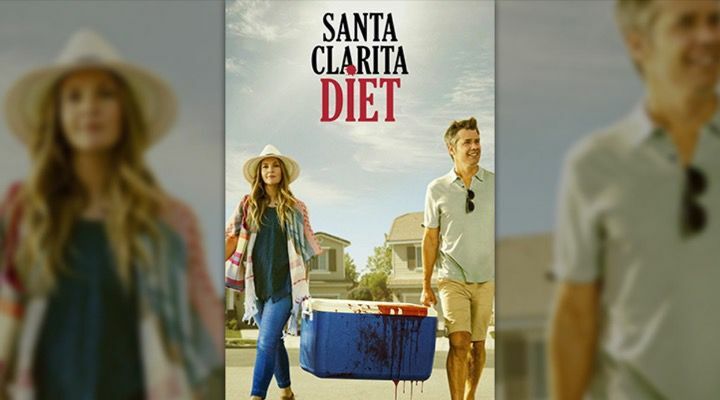 This horror-comedy staring Drew Barrymore and Timothy Olyphant does not have an exact release date just yet, but fans of the show will be able to enjoy the third season sometime in March, 2019. 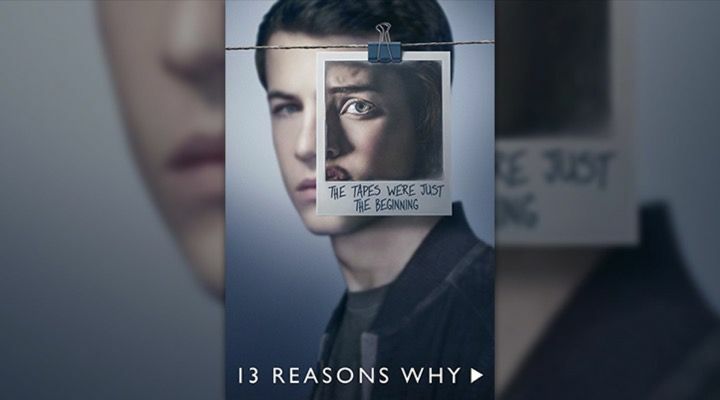 This throwback to the 90s has drawn a new generations of fans, and the second part of the first season will be coming to Netflix in April, 2019. 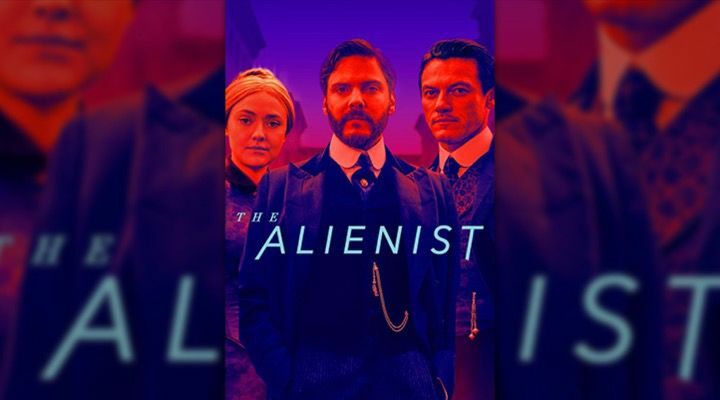 This old-fashioned true crime series follows Laszlo Kreizler (Daniel Brühl) as he solves murders in New York City. 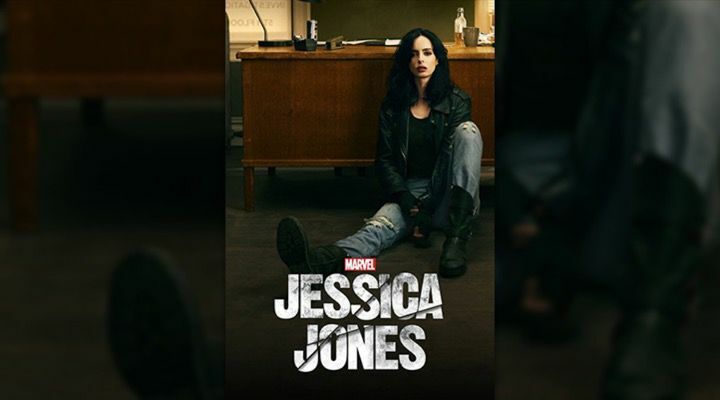 Fans can enjoy the second season in April, 2019. The sensational hit is coming back for the third season to tackle even more hard-hitting issues among today’s youth. Will the third season measure up? Fans can find out in May, 2019. There is no definitive date as to when the silly sci-fi cartoon will make its return, but it could be as early as May, 2019. 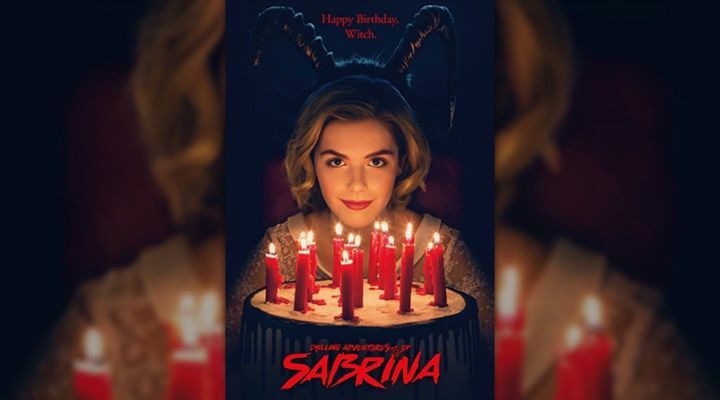 The date for the second season of this throwback to a cult classic is not set in stone just yet, but fans can expect it sometime in June, 2019. 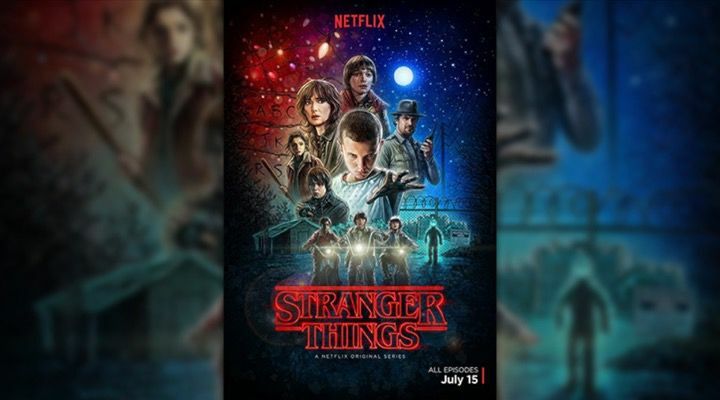 Another Netflix sensation, this widely anticipated series is going to release its third season in July, 2019. 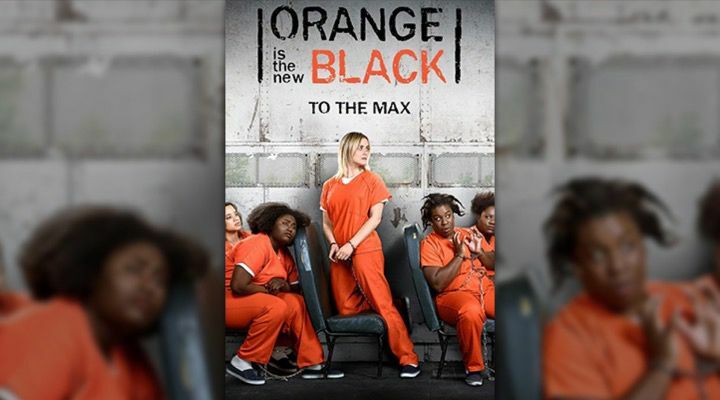 This prison-based comedy is a fan favorite and they’ll get even more of their favorite characters in the seventh season upon its release in July, 2019. 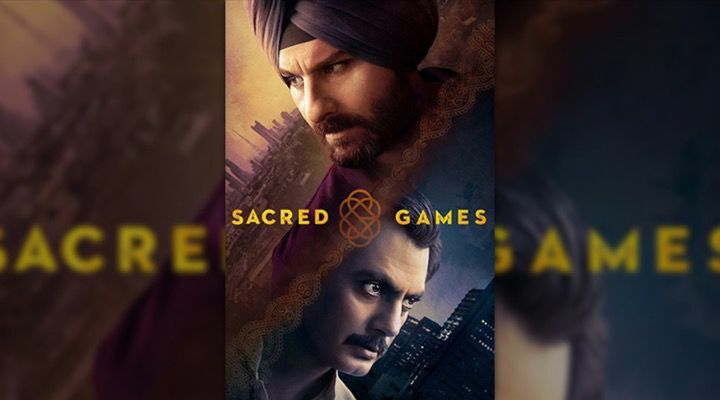 Netflix’s first Indian original series is coming back with a second season to see protagonist Sartaj Singh (Saif Ali Khan) continuing his mission to save Mumbai from a terror attack. Look for the new season in July, 2019. 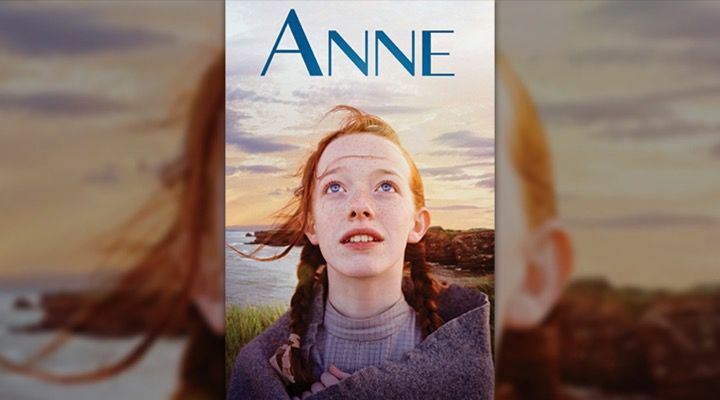 The irresponsible orphan, played by Amybeth McNulty, is back for fans to join her on new adventures. 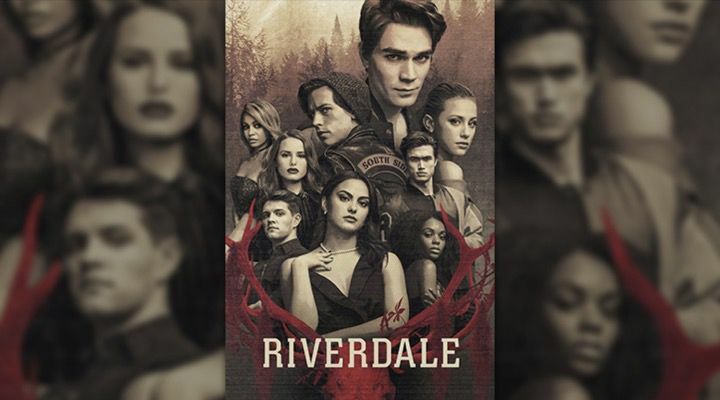 The third season is slotted to be released in July, 2019. 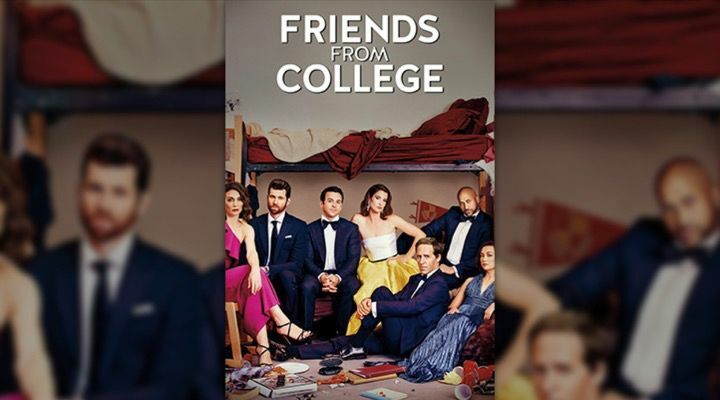 The first season of this revenge drama starring Dallas Roberts brought a lot of controversy, and fans are anxious to see if the second season will save the series. They can see it sometime in August, 2019. This Breaking Bad spinoff is about to tie its origin series in length. The show, starring Bob Odenkirk, is about to enter its fifth season. Fans can check it out in August, 2019. The 50-Cent produced series is releasing its sixth season. 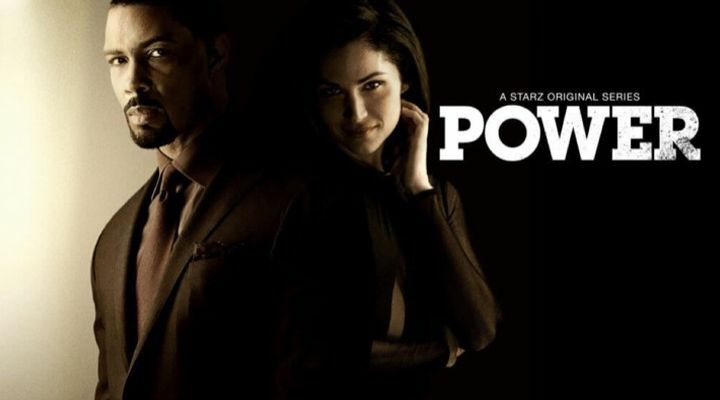 The episodes will be released weekly, after they first air on Starz. Look for the show in August, 2019. This comedy cartoon earned rave reviews for each one of its multiple seasons. 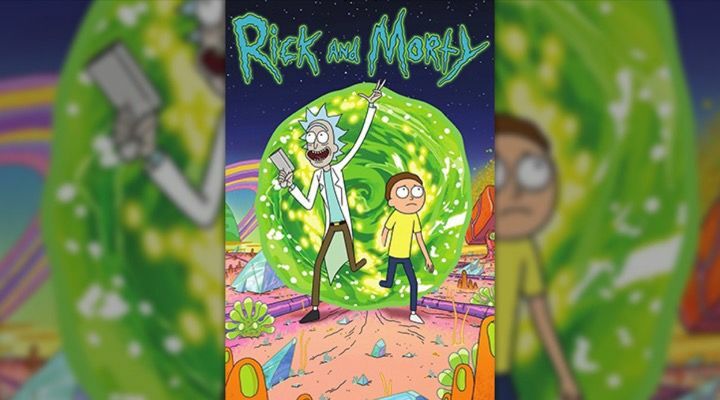 Fans can expect the sixth season to be released in September, 2019. 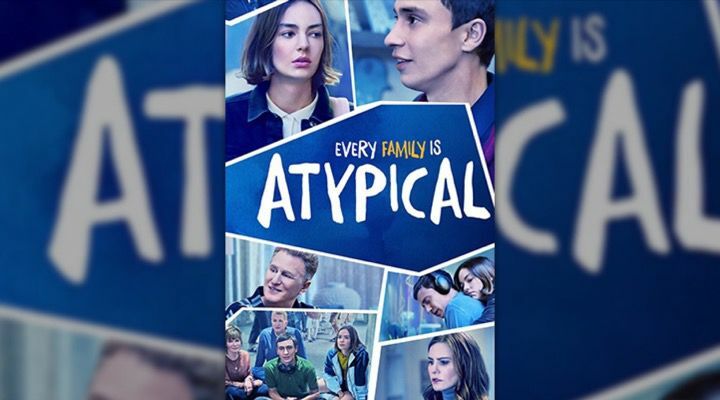 This touching series follows Sam (played by Keir Gilchrist), an 18-year-old boy with autism, and his family as the boy copes with the condition. 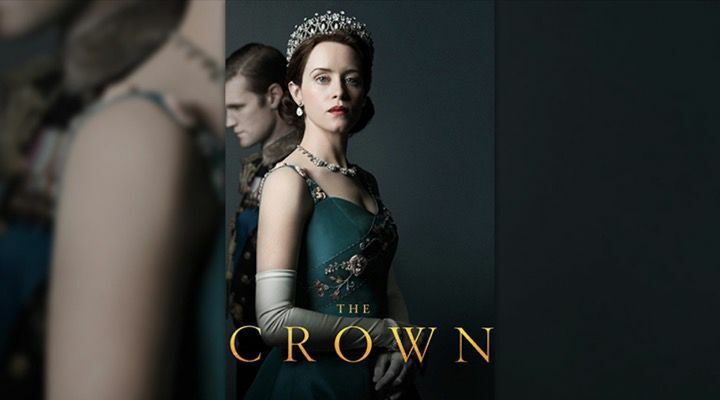 Fans can expect the third series to be released in September, 2019. 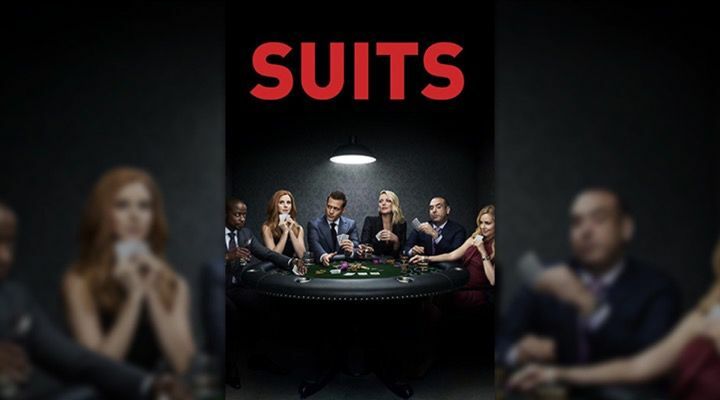 This series follows a few savvy Manhattan lawyers as they struggle through the joys and pains of working as lawyers in the city. The ninth season is slotted to be released in September, 2019. 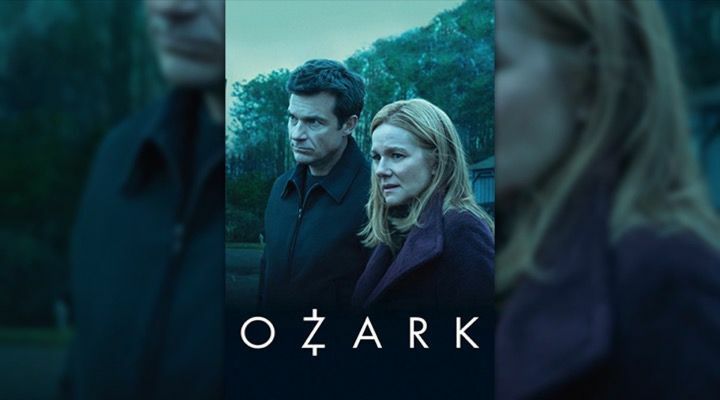 This series follows a cast through the wild events of a murder that was pinned on the wrong person after three lower class students clash with the wealthy kids. Maybe the second season will see justice where it’s supposed to be? Fans will find out in October, 2019. 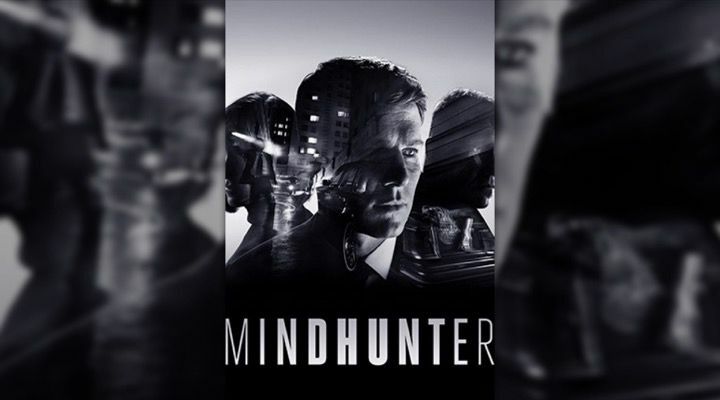 Mindhunter follows the FBI agents who originated the FBI’s Behavioral Science Unit back in the 70s. Taking place in the 1970s and ’80s, this show is a must for true crime fans. The second season, starring Jonathan Groff, drops October, 2019. 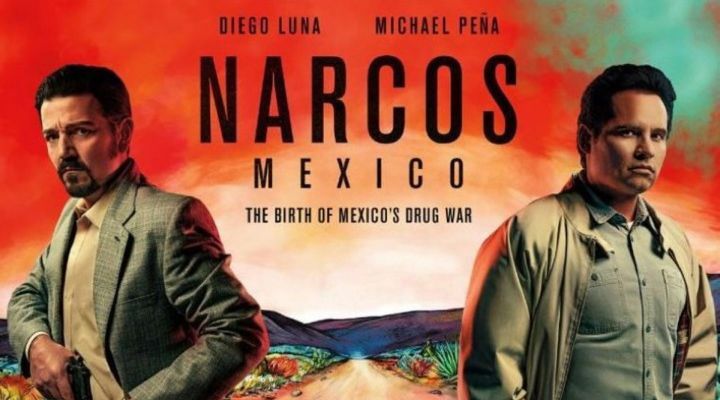 Fans can expect to learn more about protagonist Felix Gallardo, played by Diego Luna, in the second season. It will be released in November, 2019. The previous season covered the Queen’s relationship with Prince Philip, and documented the events leading to Princess Margaret’s wedding to Lord Snowdon. Fans who are curious about what comes next can find out in December, 2019. This hit became popular because of its prolific take on advancing technology, and it hasn’t slowed since season 1. 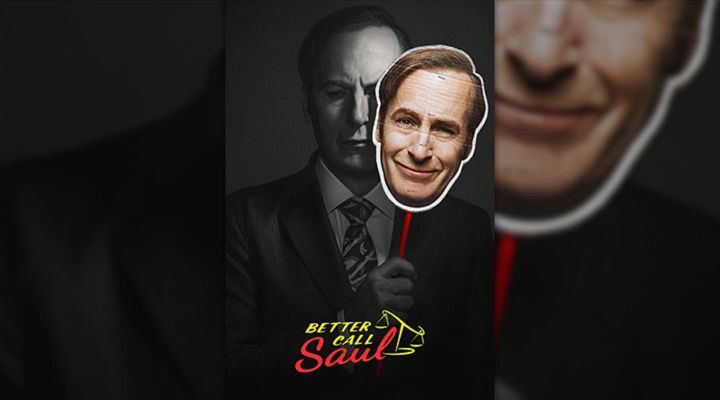 Fans of the series will be glad to know the fifth season will be released in December, 2019. 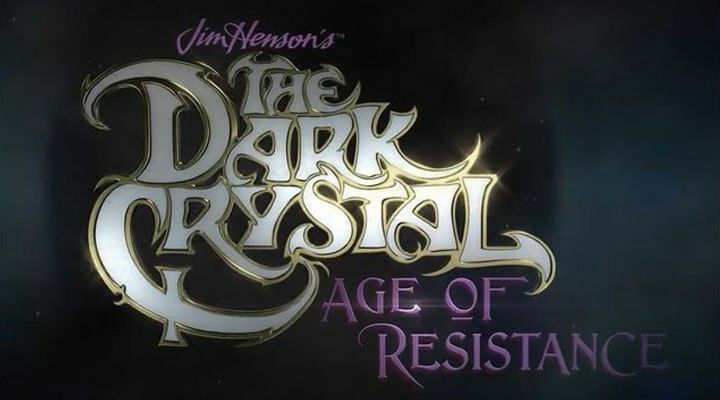 This TV series will explore the world of Thra from the original movie it’s based on. Look for in late 2019.